One of the most important facts about business that every single entrepreneur should know, is that it’s more profitable to sell to your existing customers than it is to go out and find new ones. This is vital to understand when looking for how to generate cash flow quickly, without having to do a lot of marketing. Let’s explore this idea further, and take a look at some specific strategies you can use in your own business. You’ve probably heard of the 80/20 rule, but you may be wondering what it really is. 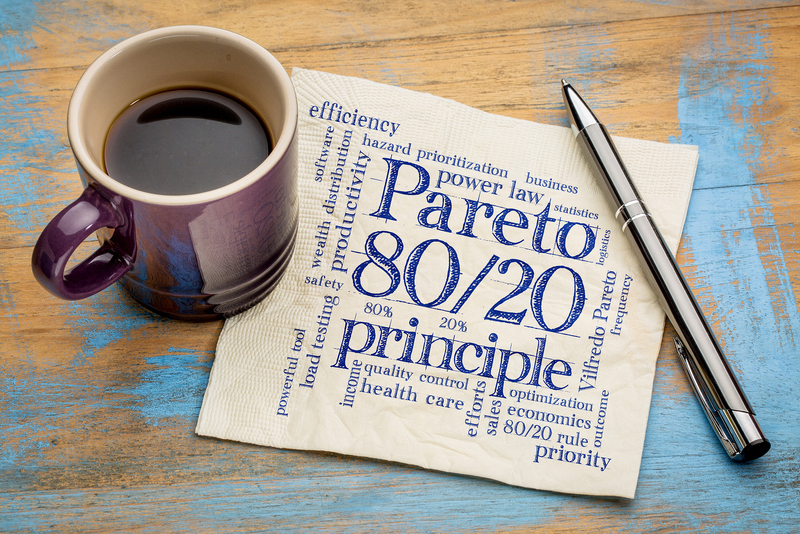 The 80/20 rule is based on the Pareto Principle, which is actually more than 100 years old. Italian economist, Vilfredo Pareto, observed that 80% of the land in Italy was owned by 20% of the population. Coincidentally, 80% of the peas in his garden came from only 20% of the pods. But this principle goes way beyond Italian wealth and garden peas, and has many applications. The most important of which to know is 80% of your profits come from 20% of your customers. Go ahead and reread that. This really is the crux of your business, and you don’t have to be a statistician to realize that those 20% of your customers deserve the majority of your efforts. Simply put, your existing customers are your easiest sales targets. They know you; they know you offer quality service or a quality product; and they’re comfortable buying from you. You’ve already made it over the “know, like, and trust” hurdle with them, which takes time and effort, and it takes money. So, remember that every customer you have represents the potential for cumulative sales over his lifetime as a customer. 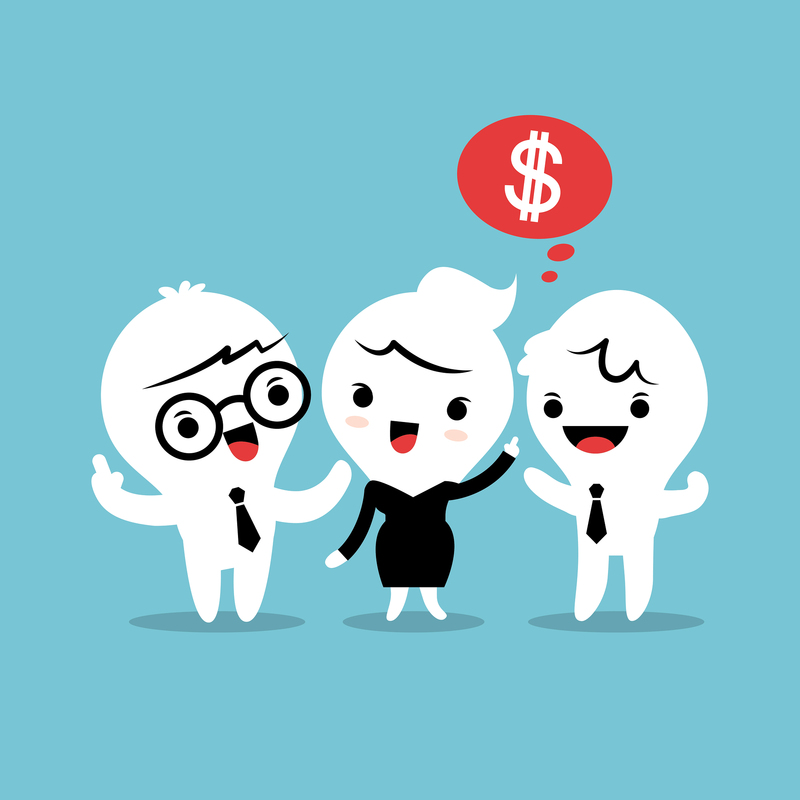 Develop a full range of ways to sell to them, and make sure you tell them about it! 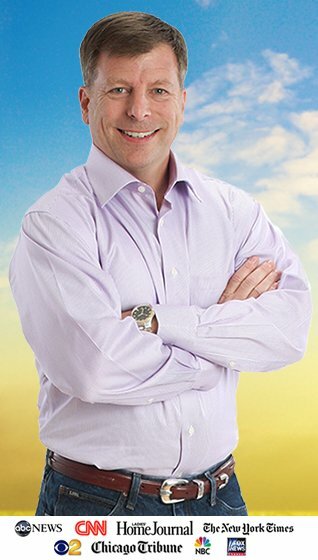 Have you ever been to a networking event, or perhaps even a cocktail party, and you run into a client or even a friend, and have the following conversation? Client: Hey, Jim. How are you? Guess what? We just outfitted our whole office with the new Turbo 8000 system. You: Oh. Hope it’s working well for you, but why didn’t my company get the chance to at least bid on it? We’ve done good work for you in the past. Client: What? You do that? I had no idea or I definitely would have given you the opportunity to bid. In fact, you’ve always done such good work for us that I probably would have awarded you the contract. Wish I’d known that was something you offered. First of all, it’s not your customers’ job to remember you. It’s your job to stay top-of-mind. Secondly, it’s not their job to know or research all the things you can do for them. It’s your job to tell them. You have to continue to inform them of what else you can do for them, how else you can eliminate their pain points, and how you can make their lives easier and their own businesses more profitable. There’s another important (and profitable!) impact of lifetime value that can increase your cash flow without you needing to do any marketing: The referrals you get. Not only is it more profitable to sell to your existing customers because you’ve already established a healthy, dependable, reliable relationship with them, it’s also more cost-effective to sell to the new customers that they refer to you. Put yourself in the buyer’s chair for a minute. You’re evaluating two different vendors. Both seem to have what you need. Both offer a price that meets your budget. Both seem reliable. However, one of them comes with a referral from a friend or colleague. Who do you pick? The referred one of course. In fact, I know a lot of people who don’t even get to the evaluation stage. They make a choice solely based on the referral without shopping around. Bottom line: Selling to a referred business is almost as easy and cost-effective as selling to your existing customers. There you have it, the secret sauce for how to generate cash flow….without doing a lot of marketing. Focus your efforts on the customers you have, develop a full range of products that will appeal to them and give them value, and tell them about it! 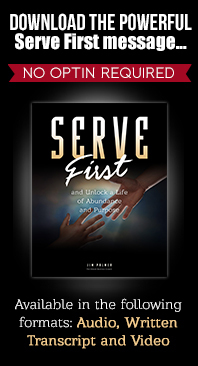 If you build positive relationships with your customers by continually offering world-class service, they will reward you with a lifetime of loyalty and referrals to those they know. All that’s left for you to do NOW, is to take ACTION on these principles! P.S. Discover how to position yourself as the in-demand “go-to authority” and get everyone beating down YOUR door, at my upcoming (and possibly final) seminar.